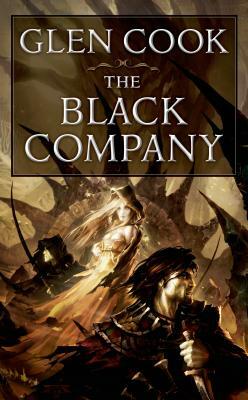 So begins one of the greatest fantasy epics of our age—Glen Cook's Chronicles of the Black Company. Born in 1944, Glen Cook grew up in northern California, served in the U.S. Navy, attended the University of Missouri, and was one of the earliest graduates of the well-known "Clarion" workshop SF writers. Since 1971 he has published a large number of Science Fiction and fantasy novels, including the "Dread Empire" series, the occult-detective "Garrett" novels, and the very popular "Black Company" sequence that began with the publication of The Black Company in 1984. Among his science fiction novels is A Passage at Arms.